Buying your first made-to-measure suit is a rite of passage in every gentleman’s life and one which can exponentially affect the progress of your career. Getting the first steps right will make everything else fall into place but it can be an extremely daunting prospect for those starting the sartorial process. 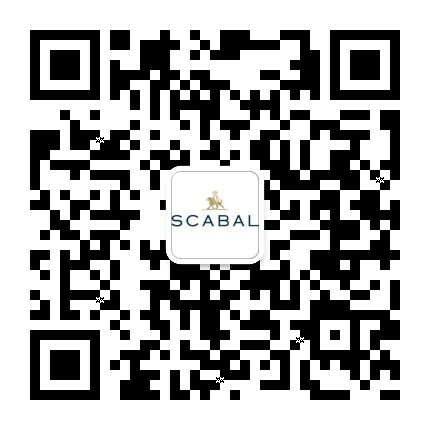 This is why we have put together a series of guides that will help take you from choosing your fabric from some of the finest cloths through to the final fitting with ease, allowing you to experience the unique personal pleasure that only comes with made-to-measure custom suits. 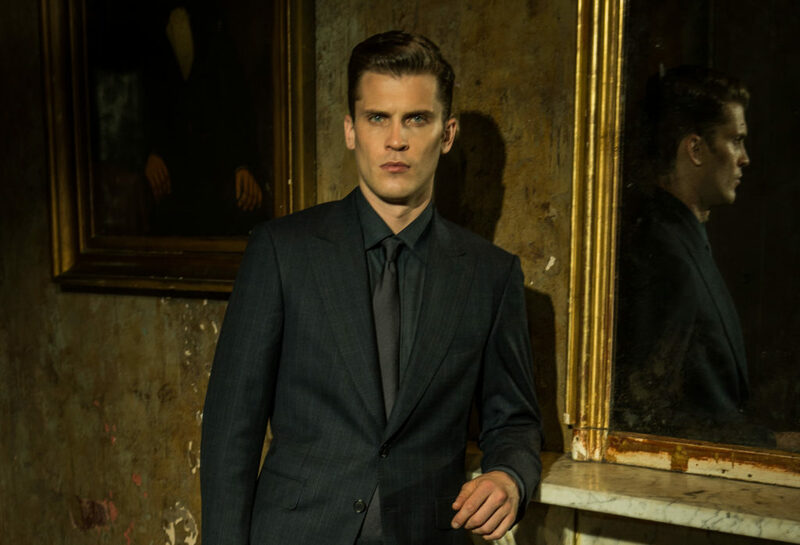 When it comes to tailoring there are many rules that govern how each individual approaches their own signature style. 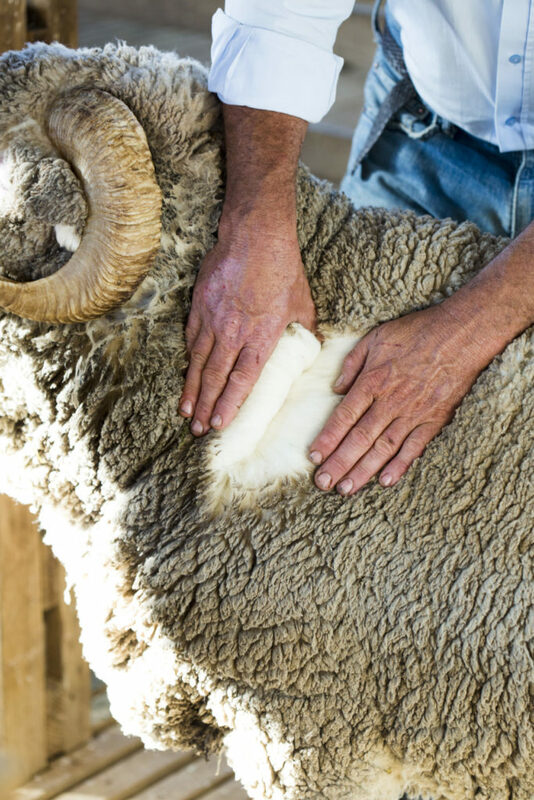 Some of these are practical, defined by what is possible in garment making, while others are more traditional, having been built up and codified throughout the centuries. We will deal with the former here, by giving you a brief rundown of the basic cuts and cloths available, examining the optimum choices for first-time suit buyers. How your suit is cut is perhaps the most important factor in any purchase, and as anyone will tell you, the key to buying your first suit is versatility. An investment in a suit that can be worn several different ways will help you to draw maximum value from your purchase as well as easily explore different aesthetics. For this reason we recommend a two-piece, two button suit taken in our Soho style, which feature modern, slimmer and more lightweight construction that will help you get used to wearing a suit with regularity and also provide useful layering pieces. Your two-button jacket can be paired with black jeans and a fitted t-shirt for a smart casual look, or matched with a different pair of complimentary trousers for some formal colour-blocked style. Trousers should also not be forgotten, as they remain one of the most adaptable pieces from any suit, wearing well with knitwear and an overcoat in colder weather, or pairing with a polo shirt when it gets warmer. By treating your made-to-measure suit not only as a singular item, but finely tailored single items that can be combined in a myriad of ways, your first suit can provide supply hard-working office style beyond a simple formal setting. 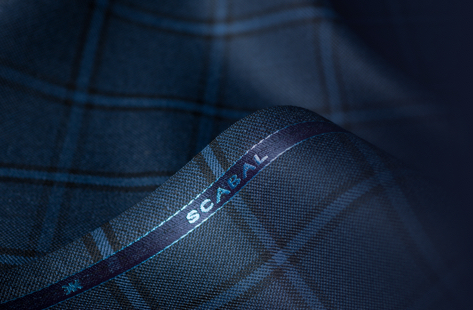 To get started on your sartorial journey with Scabal, make an appointment at your nearest Scabal Club or partner tailor today. 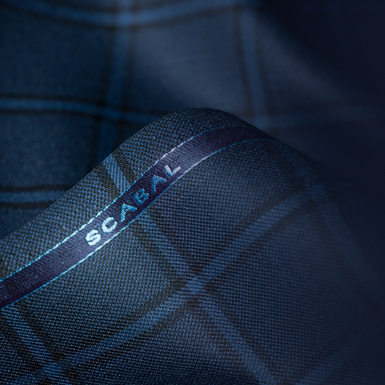 Do you want to learn more about made-to-measure suits? 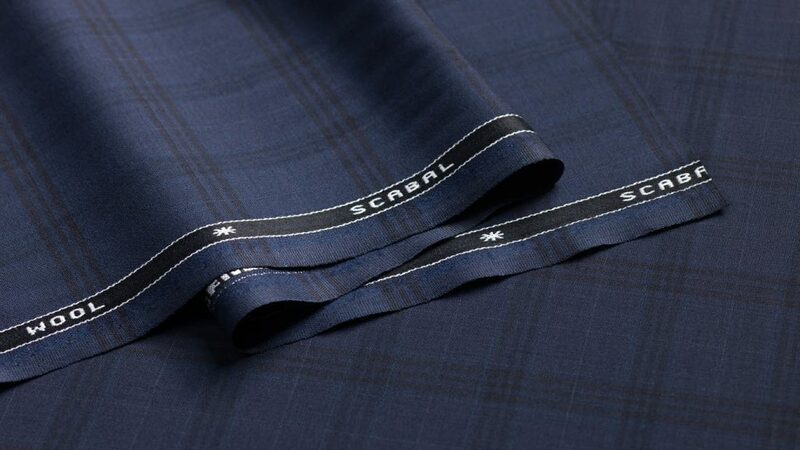 Read more about selecting the perfect suit for you from expert suit makers.